The new R3 release not only has hotfixes but Autodesk have added more technology for users on subscription. 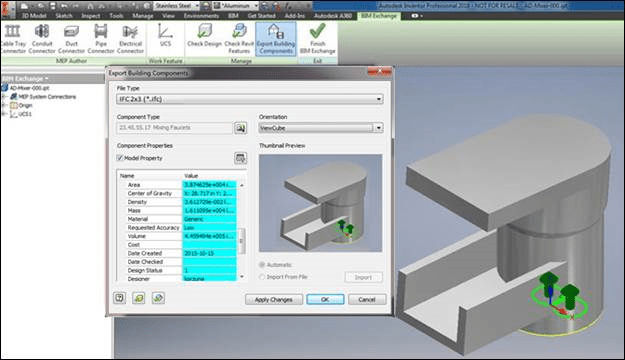 Inventor Connected Design on A360 – This integrates A360 into Inventor, so you can share lightweight 3D files with non-inventor users on any web-enabled device and have a live comment feed with notifications from stake holders which you have invited to ‘Design Share’. Publish designs to IFC format – The BIM Exchange tool now has the ability to export to Revit, ADSK and buildingSMART-certified IFC. With the 2017 release about 6 months away, it is great to see these new features already included in 2016.